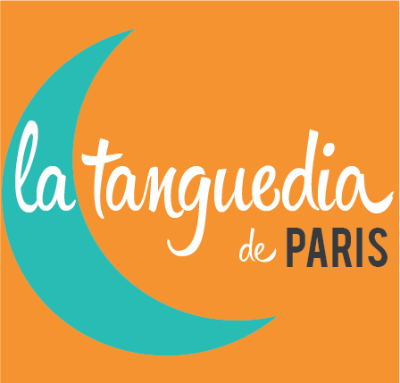 Noelia Hurtado and Carlos Espinoza will be at Paris during the weekend. Their workshops will be the 15th and 16th December. Friday night we start a great weekend at La Tanguedia!!! Come to dance with Adam's music. Vendredi 14 décembre on vous attend pour la pre-fiesta du Garrón. Le weekend du 15 et 16 décembre Paris reçoit Noelia Hurtado & Carlos Espinoza. On vous attend pour danser de 21h30 à 2h!